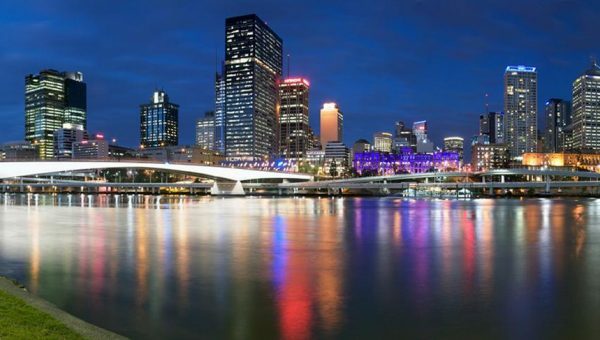 Book your bus hire Brisbane through Sunstate Charters today! 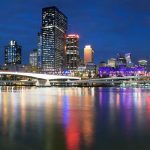 Finding the right bus hire Brisbane company for your next conference transfers, corporate event or seniors tour should not be a burden. 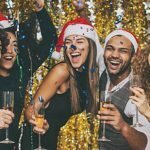 Contact the friendly and knowledgeable team at Sunstate Charters and we’ll help ensure your next event goes off without a transportation hitch. 1. Modern fleet of vehicles. 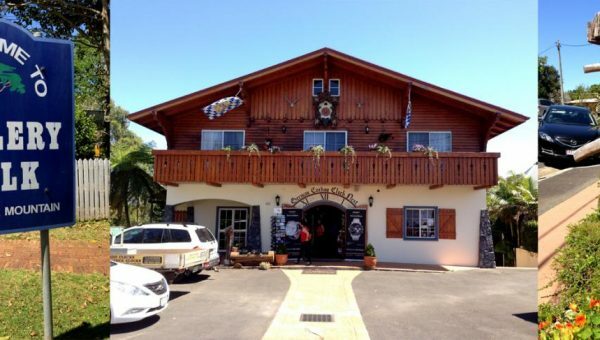 You can be assured that every guest will enjoy a comfortable ride when travelling with Sunstate Charters. Need AV equipment on-board? We can help with that too! 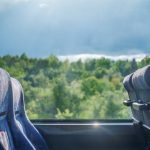 Many of our coaches and buses are fitted with microphone and audiovisual equipment including radio/CD and DVD players. 2. Providing transport for groups small and big. No matter the number of passengers you need to move from A to B, we can help! 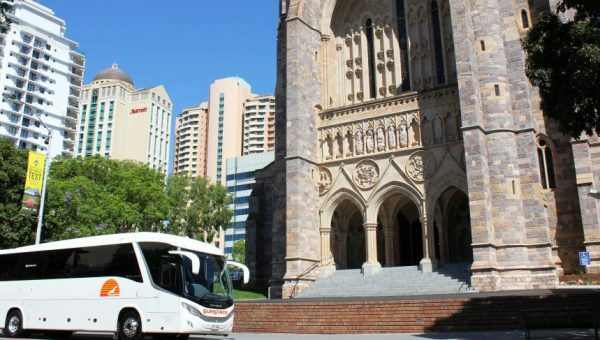 Our fleet includes mini buses, midi coaches through to 67 seat coaches. PLUS we can transport up to 1,200 guests for one event. 3. More than just coach transfers. 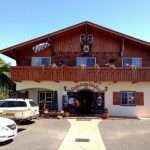 Sunstate Charters is the ultimate choice to help plan and cater for your transportation or touring needs, including other logistics such as restaurant bookings. 4. Experienced, courteous drivers. Not only do our drivers have decades of experience behind the wheel, but they will ensure your journey – no matter how long or short – is a smooth and enjoyable ride. 5. Locally owned and operated, 30+ years’ experience. Our clients reap the rewards of our local knowledge. 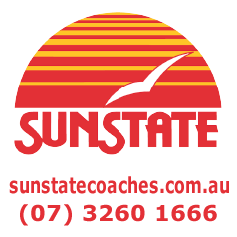 Look no further than Sunstate Coaches for your bus or coach hire needs.